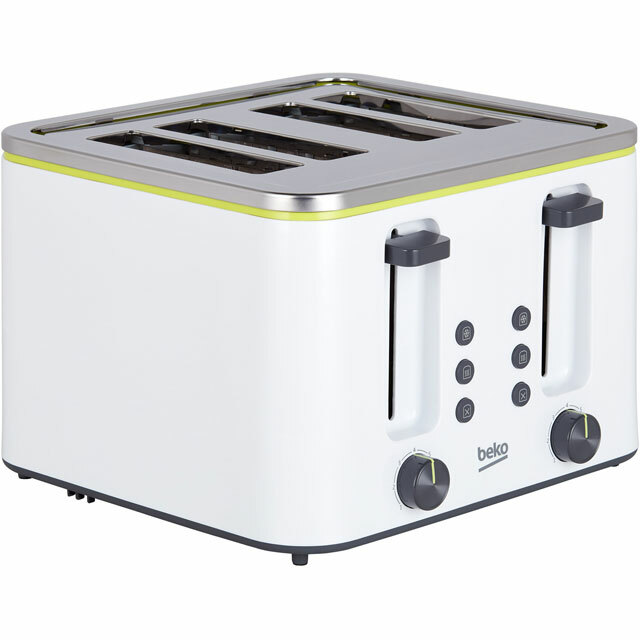 Wake up to the most important meal of the day with this 4 slice toaster from Beko. 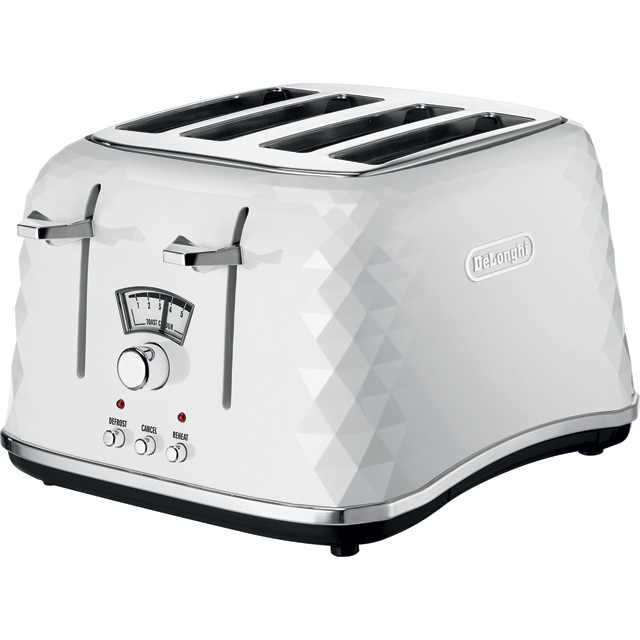 It has a high lift facility, which makes it easy to remove small items like crumpets without burning your fingers. 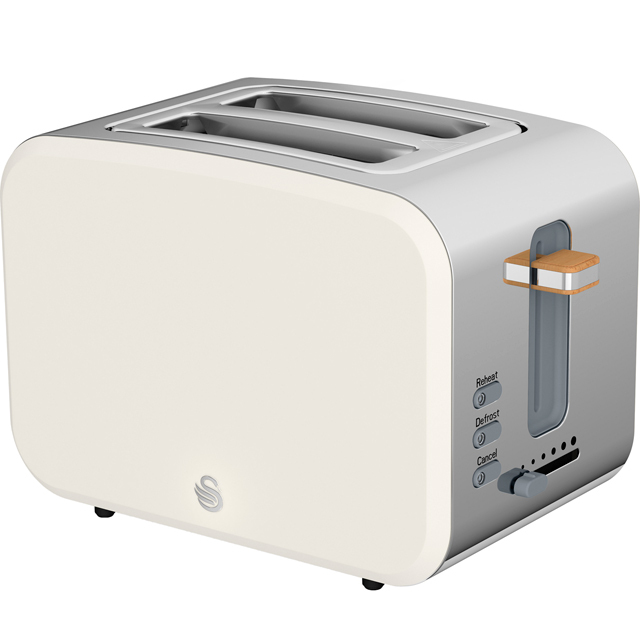 You’ll always be able to enjoy your breakfast the way you like it, thanks to the variable browning feature, which lets you decide how much your bread is toasted. There’s no worries if you leave a loaf in the freezer either, as the defrost function thaws frozen bread in no time. It’s even easy to keep clean, as the removable crumb tray collects all the mess for you.